A year ago, maybe even six months ago, I was fully invested in Qi wireless charging. There was a time that I couldn’t even envision life without a phone that had Qi wireless charging built-in. In fact, I used to complain about phones not having the technology built in and chastised carriers for removing it from their phones. Today, I couldn’t care less about it. I can still acknowledge the convenience it brings by not having to plug your phone in, but at this point, I’m much more interested in charging phones faster than without wires. Yes, I’m talking about Qualcomm’s Quick Charge 2.0 technology, which has more recently been marketed as “Turbo Charging,” thanks to Motorola. This is the future of charging. 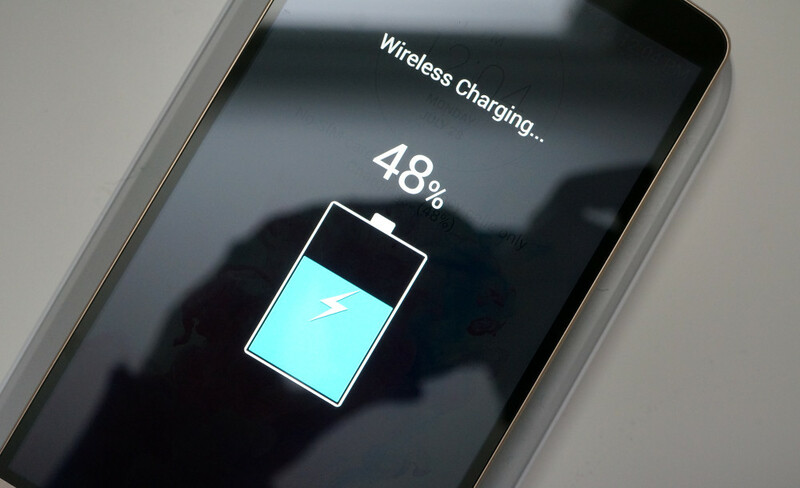 What is Quick Charge 2.0 and why do you need it? 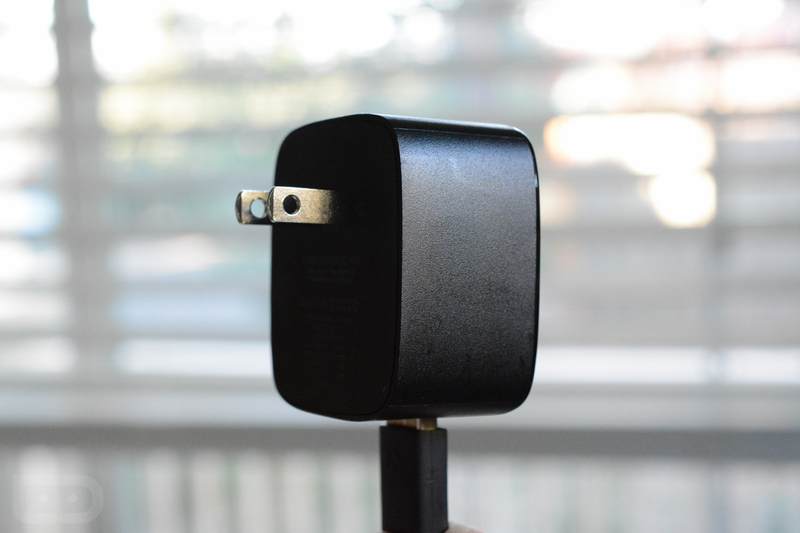 Quick Charge 2.0 is a technology that Qualcomm developed (back in 2013) to work with its Snapdragon processors that allows you to charge your phone much quicker than you could with a traditional charger. For example, Qualcomm claims that its Quick Charge 2.0 can charge devices 75% faster than devices that use conventional charging methods. Motorola, with its Moto X and DROID Turbo that are Quick Charge 2.0-ready, says that you should see 8 hours of battery life in just 15 minutes time by using one of their Turbo Chargers. With Quick Charge 2.0, which is the combination of a phone and charger that both support it, you get a burst of power when your battery is almost fully depleted. The technology attempts to rapidly charge a depleted battery quickly, but as it fills up, the charge slows down to help preserve the integrity of the battery. In other words, you get the biggest jump in battery when your phone is almost dead, hence the reason for Motorola to be able to say “8 hours in 15 minutes” of charging. The basics are this – you need a phone that is Quick Charge 2.0-ready along with a compatible charger that can provide you with rapid amounts of Quick Charge 2.0 juice. The list of currently supported devices includes the Moto X (2nd gen), Nexus 6, DROID Turbo, G Flex 2, HTC One (M8), Xperia Z3 and Z3 Compact, and Galaxy Note 4, to name a few. Quick Charge 2.0 chargers are being made by a number of companies, but Motorola and HTC’s are probably the most well known. Other players like GetWow are also entering the QC 2.0 market with much more affordable options. So why should you forget wireless charging and pray that your phone has Quick Charge 2.0? For one, Quick Charge 2.0 really is noticeably faster than a conventional charger, but when compared to wireless charging, it’s not even close. I have a Nexus 6, yet haven’t attempted to charge it on a Qi charging pad because it frightens me to think how long it might take a charging pad to fill up a 3,220mAh battery. There may be new ultra fast wireless charging technologies on the horizon, but until they actually arrive, I won’t be holding my breath. Second, the batteries in phones and tablets are only getting larger these days. If a phone is released with a battery less than 3,000mAh at this point, they are in the minority and get a public whipping from tech enthusiasts. But even though batteries are getting larger, displays now have more pixels and processors are more powerful than even. So those massive batteries are still getting burned through, which means you will need to charge as regularly as you have been for years in many cases. If you can rapidly charge those massive batteries, wouldn’t you take that over the convenience of a wireless charger? Finally, phone manufacturers are much more likely to include Quick Charge 2.0 going forward than they are to adopt Qi wireless charging. Not only do most flagship phones run Qualcomm’s Snapdragon chipsets, making them eligible for Quick Charge 2.0, but wireless charging seems to have fallen out of popularity with OEMs. Two years ago, Qi wireless charging seemed to be on the verge of becoming a standard, yet in 2014, few phones carried the tech out of the box. Those that did didn’t do it consistently, thanks to heavy shoulder breathing by carriers. And speaking of standards, the wireless charging industry can’t even settle on one, with various alliances hawking their tech, forcing companies to take sides, which in turn means you need to pick one over the other. If your phone has a Snapdragon processor and Qualcomm’s Quick Charge 2.0 (which it more than likely will very soon), all you need is a compatible charger and you can juice up in minutes. Forget the alliances. Right now, I spend my days with a Moto X (2nd gen) and its arguably small battery. Since it tends to die on me by 10PM each night, I’ve made a habit of grabbing a Turbo Charger for 30 minutes or so after I am done working for the day to jump me from 20-30% up to 60-70%. At CES last week in Las Vegas, I didn’t even need to pull out a battery pack once, because as long as I had 15-20 minutes and a wall outlet, my Moto X could be replenished. That’s really all it takes and my phone is ready to last throughout the night. Does it involve having to plug my phone in each time? Yes, it does. But the good news is that even that inconvenience is outweighed by the shortened time it takes to get my battery back to where I’m comfortable. At this point, I’ll take quick and efficient comfort over convenience.